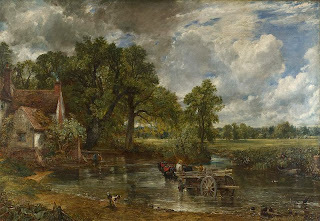 The land of quintessentially English castles and beautiful Constable countryside scenes; Suffolk already has a lot going for it. But did you know it also has some the best pies in the country? This has been recognised by The Pie Kitchen scooping the title of supreme champion at the British Pie Awards 2013. Like The Pie Kitchen, it is good to see that many of the producers are making ‘craft’ pies on a small scale. This means there is a lot of variety. We have scoured this picturesque county for the best pies on offer and our current leaderboard is below. 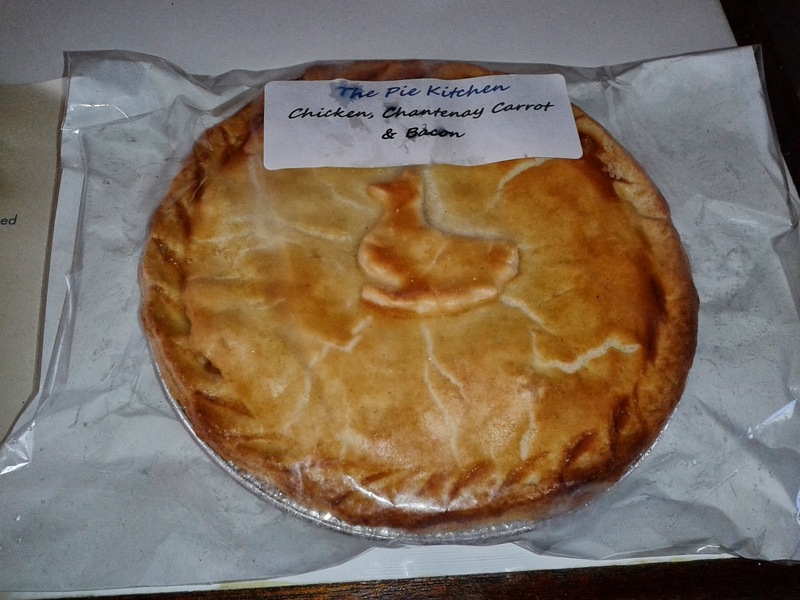 While it is no surprise that The Pie Kitchen come out on top with their offering (which never compromised on quality) there are plenty of other pies which come highly commended. 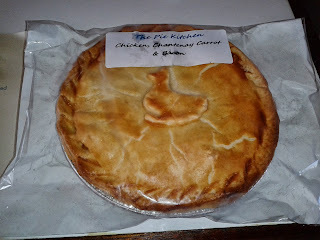 Many of the local butchers and bakers are serving up excellent pies especially C.A. Palmer’s butcher in Halesworth. I have had some of the best cornish pasties from the little market that was in Woodbridge, Market hill in September. Does anyone know what company it is? It was a tiny lttle stall with lots of pies. Unfortunately we don't know much about pasties as we are quite strict with our definition of a pie, but we come across it we will let you know.